Fundamental free-radical protection. 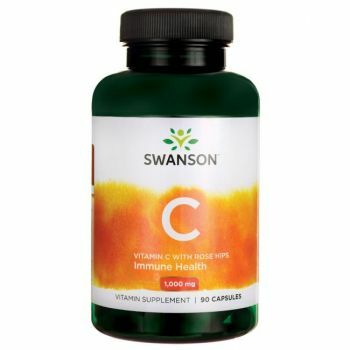 Potent 1000 mg of vitamin C nourishment in each capsule. Fortified with rose hips to enhance effectiveness. A high-potency source of vitamin C, fortified with rose hips! Swanson Vitamin C with Rose Hips promotes free-radical protection with the help of bioflavonoids. One of nature's richest sources of vitamin C, rose hips promote vitamin C's absorption and enhance its antioxidant potency. Each capsule supplies 1,000 mg of vitamin C with 60 mg of rose hips. Suggested Use: As a dietary supplement, take one capsule one to two times per day with food and water. Is this product organic and vegan. I find both propertys very important.